The Federal Reserve takes center stage this week. On Tuesday, members of the Federal Open Market Committee (FOMC) will kick off two days of meetings. 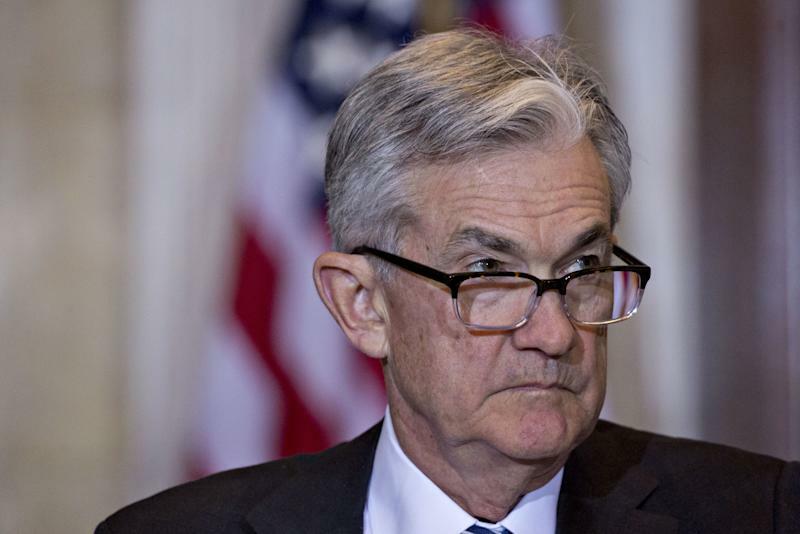 Fed Chairman Jerome Powell will hold a press conference at the meeting’s conclusion on Wednesday to announce whether or not the central bank decided to raise short-term interest rates. Market watchers will be looking for clues on the the central bank’s future monetary policy path, as well as when it plans to complete its balance sheet normalization. Consensus among economists remains that the Fed will leave interest rates unchanged following this week’s meeting. Powell previously indicated that the Fed would take a “patient” stance as it assesses cross currents. Since those statements, the economic data has been painting a mixed picture. UBS economist Seth Carpenter anticipates that the Fed’s patient theme will continue this week. “While the FOMC continues to see a relatively robust US economy, various members are seeing increasing downside risks to the outlook. In his recent comments, Chairman spent considerable time discussing downside risks to the economy and the inability of modal forecasts to properly reflect those risks,” Carpenter wrote in a note on Monday.